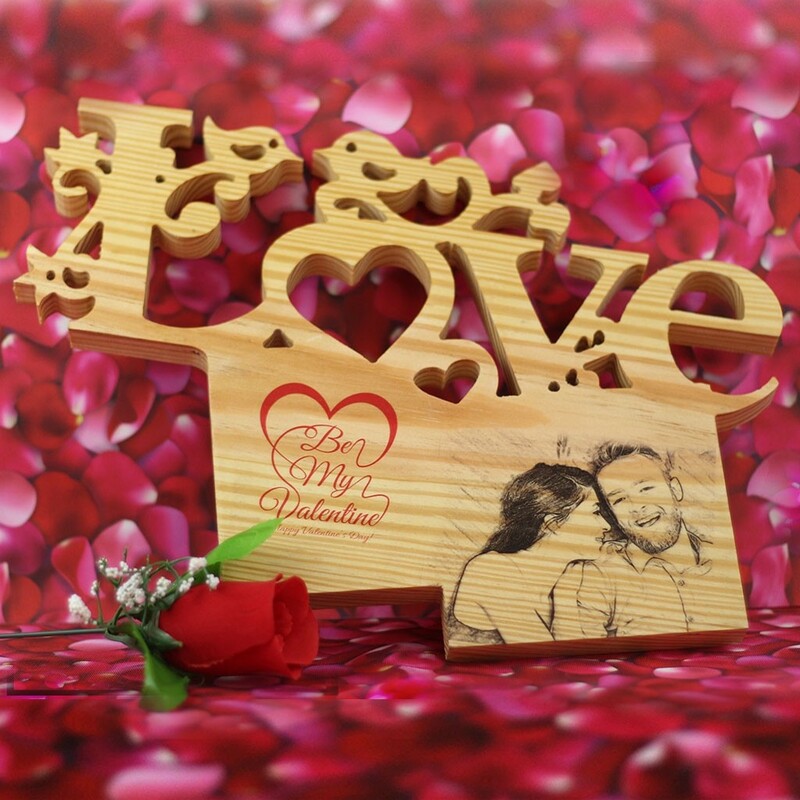 For those subtle messages of love, these ornately UV printed wooden letters are ideal. You can get a laser etching of any picture you like of you and your loved one. The router cut Technic that is used to create these beautiful pieces can serve as book ends or shelf features. What messages of love would you make for your loved one this Valentine's Day?